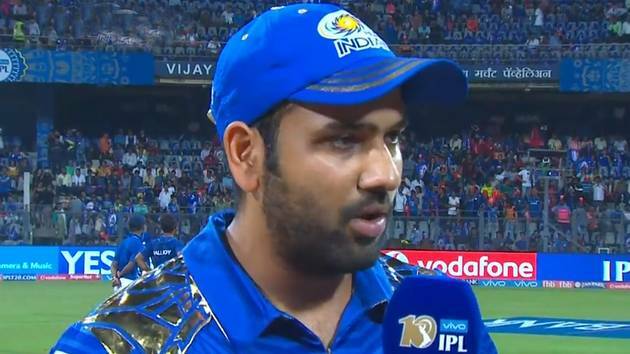 Mohali: Mumbai Indians captain Rohit Sharma was fined Rs 12 lakh after his team maintained a slow over-rate in the match against Kings XI Punjab. “As it was his team’s first offence of the season under the IPL’s Code of Conduct relating to minimum over-rate offences, Mr Sharma was fined Rs 12 lakh”, a statement from the IPL’s official website said on Saturday. Earlier, Mumbai lost the match by eight wickets as Punjab chased down a target of 177 with eight balls to spare. It was Mumbai’s second loss in three games.